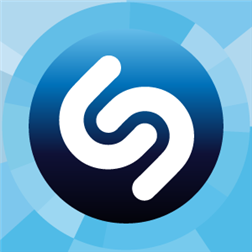 Shazam recognizes music and media playing around you. Tap the Shazam button to instantly tag, and then explore, buy and share. Tagging is unlimited, so use Shazam as much as you want.